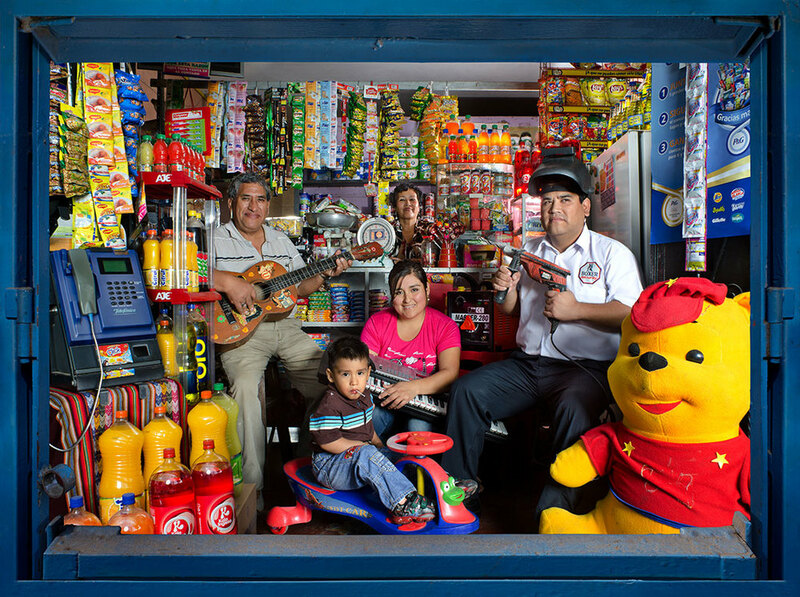 This portfolio of pictures is part of a project called “MÍRAME LIMA". 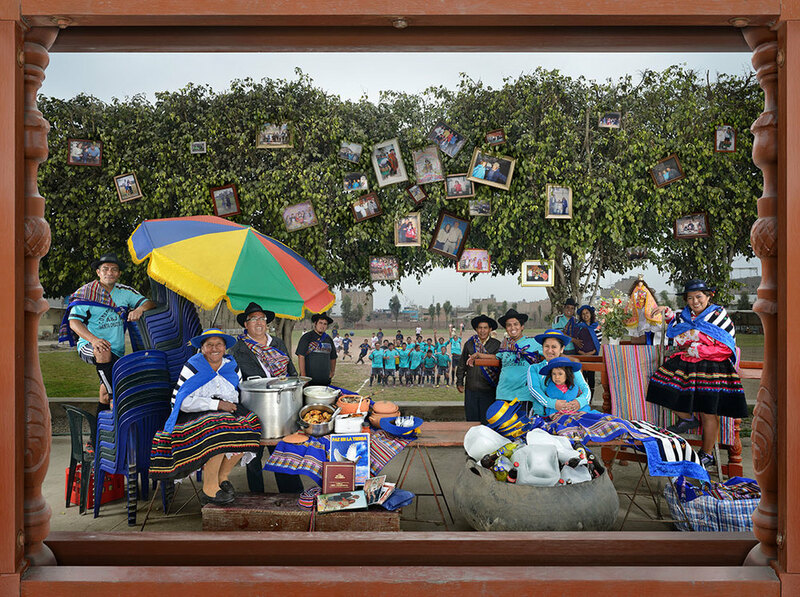 It consists of a series of 50 family portraits reflecting the vast diversity present within the peruvian capital: the different cultures, religions, ethnic origins and dreams of the limeños. 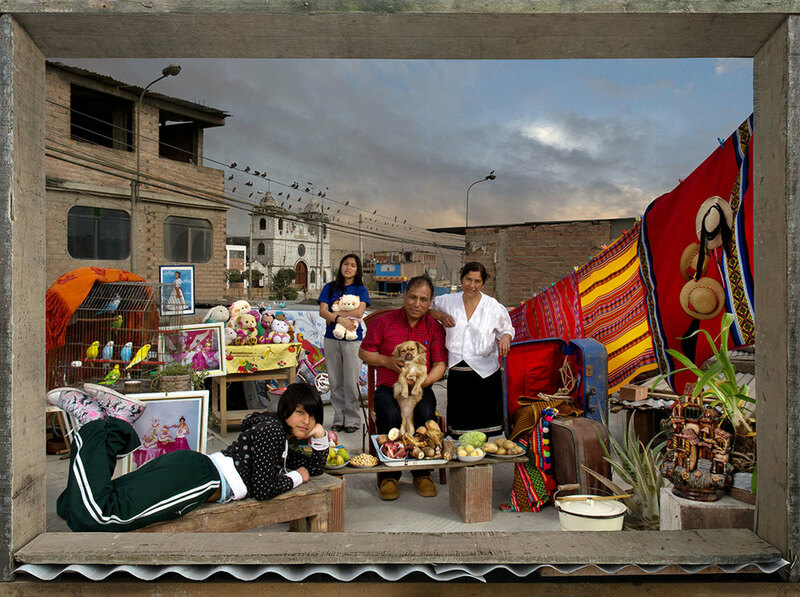 Partly as a result of insecurity, street violence, bad public transports, lack of information, among other things, a sad reality of Lima is that people tend to live very isolated from each other, in small groups from which they rarely emerge. This lack of interaction often results in discrimination. People tend to fear the unknown, what they don´t understand, what differs from their own customs and beliefs. 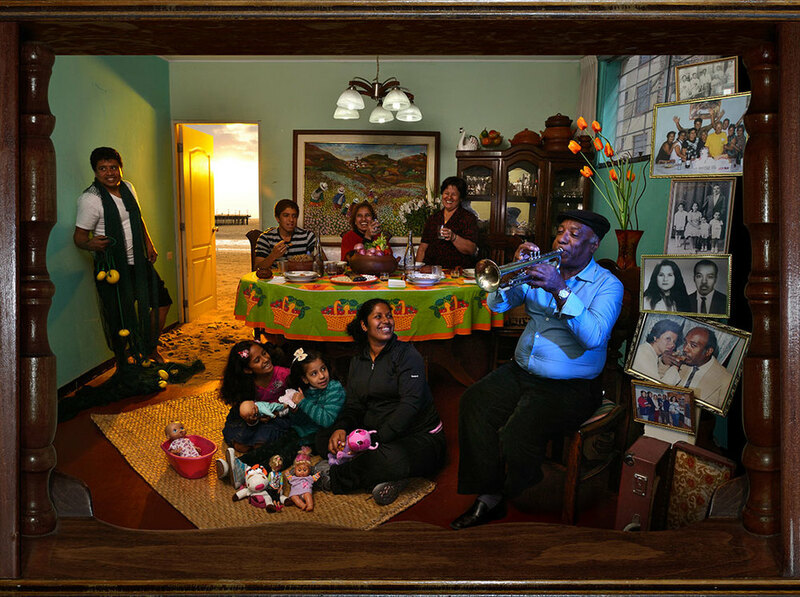 One of the main goals of this photographic project is to contribute to get to know each other better and to build bridges of communication between different communities. The best way to feel proud of our differences as citizens is to look at each other, to find out who our neighbours really are. There is a bigger chance of respecting different customs, cultures and religions if one is exposed directly to them. 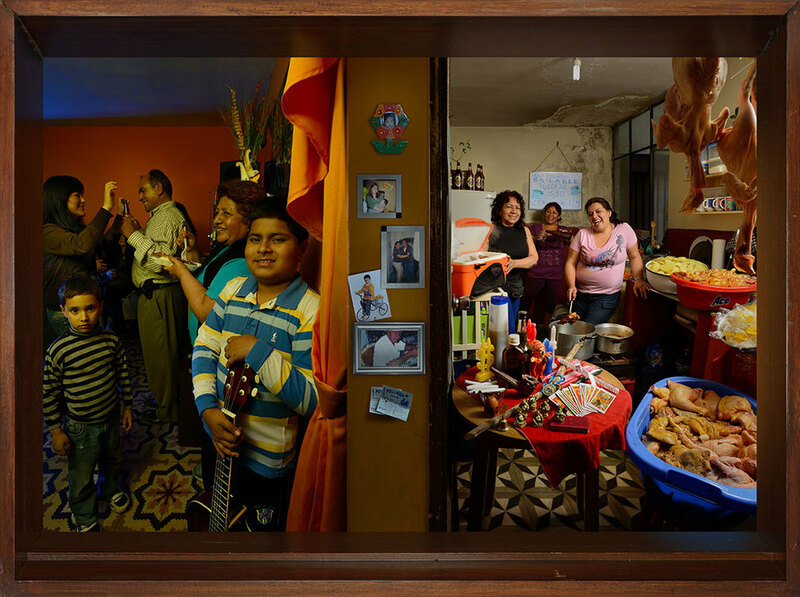 From these images it emerges that, not only do jobs, lifestyles, religions and ethnicities differ vastly, but even the very concept of ‘family’ can be extremely variable. 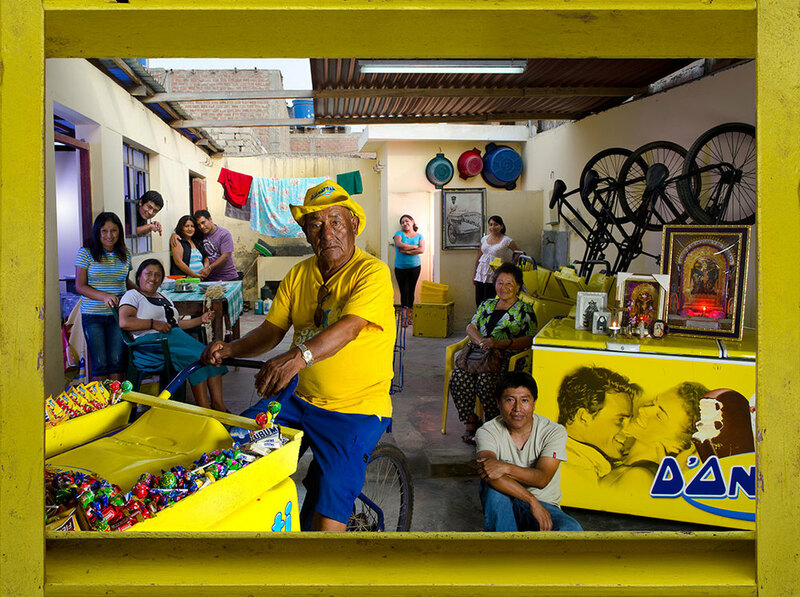 This project aims to encourage respect between the people of Lima and to do so in a positive, optimistic tone in order to avoid conflict and controversy. 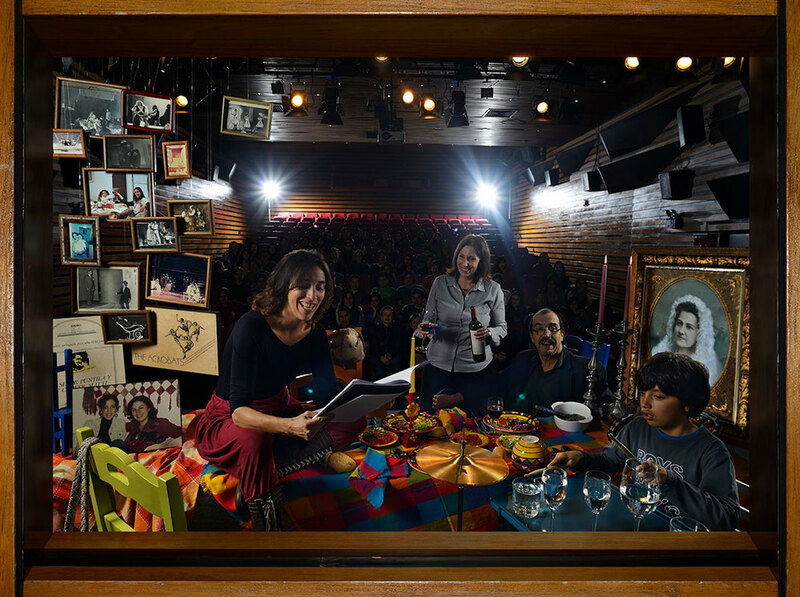 Mirame Lima, it's a collaborative project with Morgana Vargas Llosa and art director David Tortora. 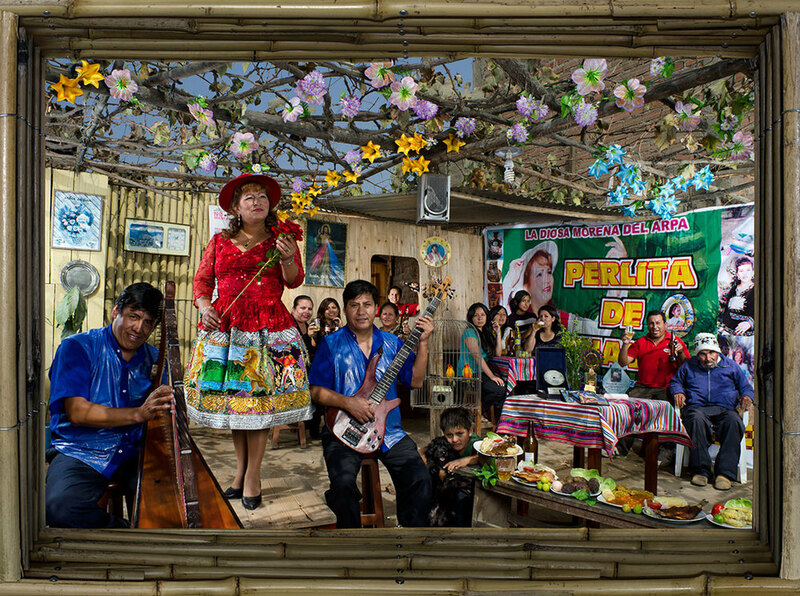 Proyecto Mirame, Lima, winner of the 2013 PDN Photography Awards. 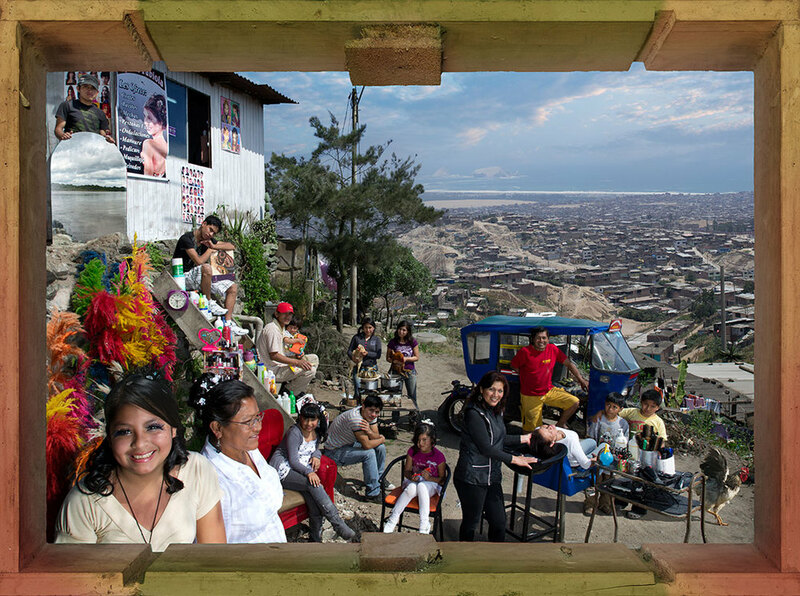 Proyecto Mirame, Lima, winner of the 2013 SEE ME Awards. 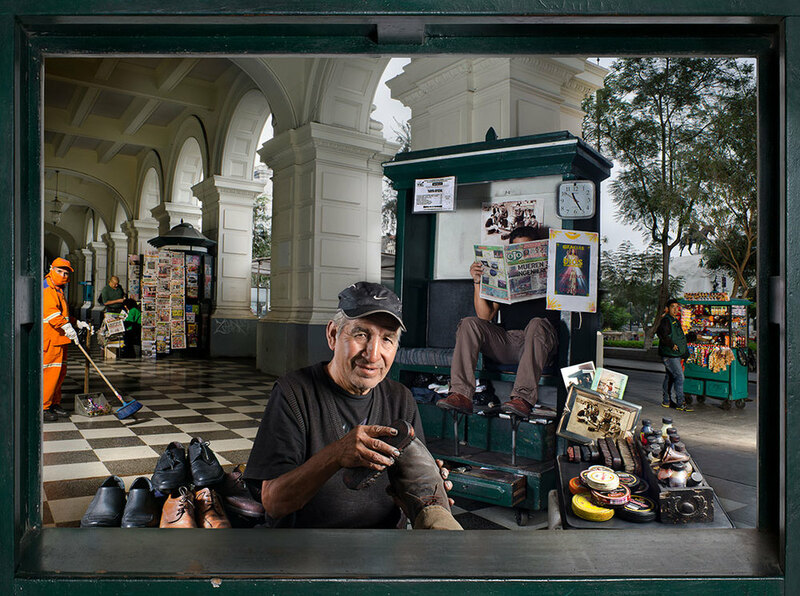 Third Place at the 2014 Prix De La Photographie Paris, Portraiture. 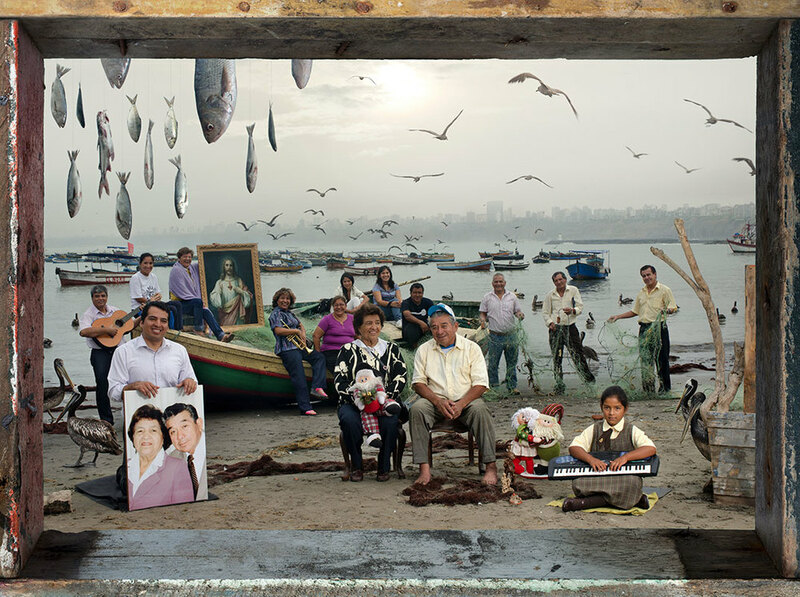 The portrait 'Fishermen', selected for exhibition at the National Portrait Gallery, London, as part of the Taylor Wessing Photographic Portrait Prize 2013. 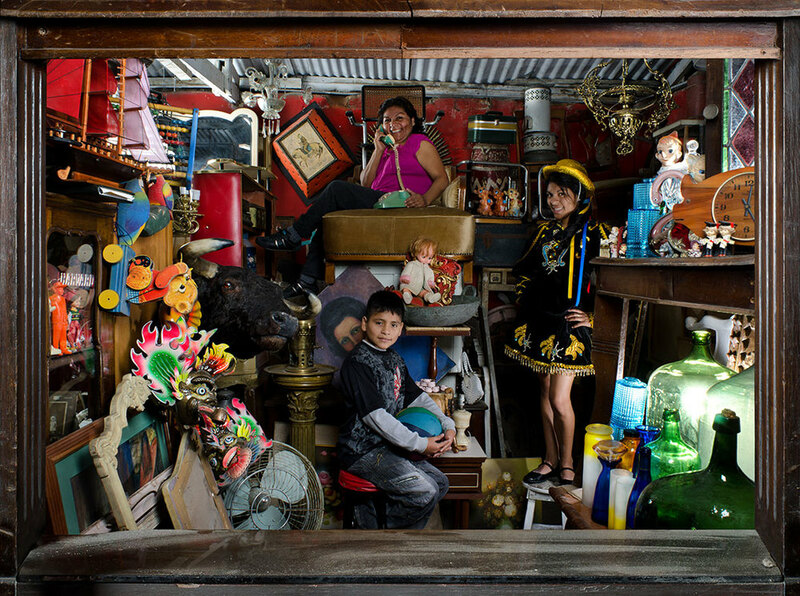 'Melquiadina and her family', selected for exhibition at the National Portrait Gallery, London, as part of the Taylor Wessing Photographic Portrait Prize 2012. 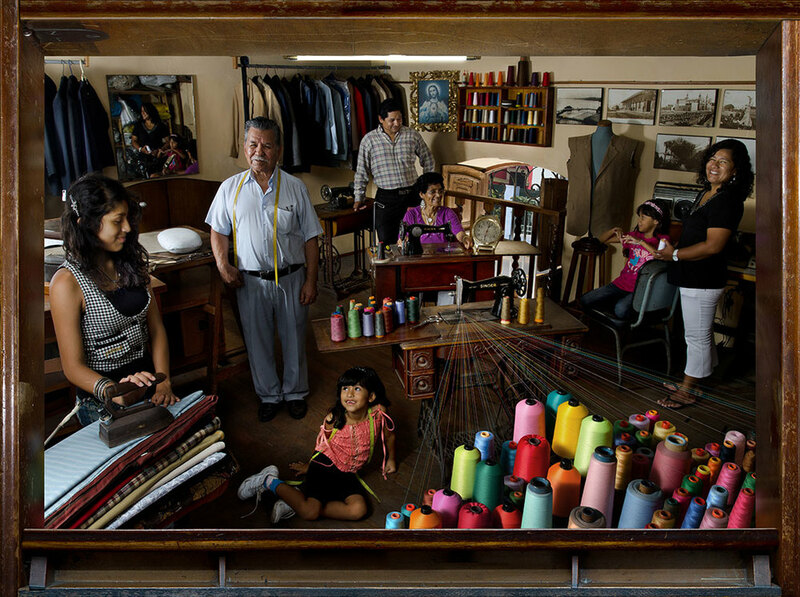 Silver medal at Prix de la Photographie, Paris 2015 (PX3), Book Category.